Thursdays have a trademark – Thursday Delight is one of the most popular party of Belgrade nightlife. 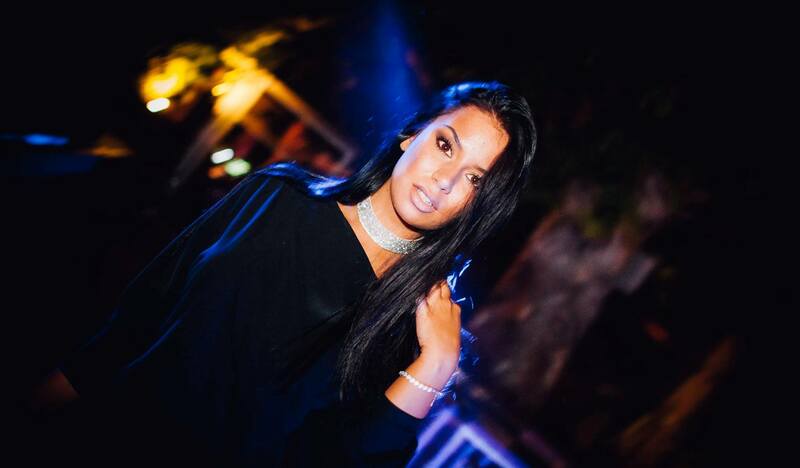 R’n’B nights at open air venue – Terassa Lounge is experience you will never forget! 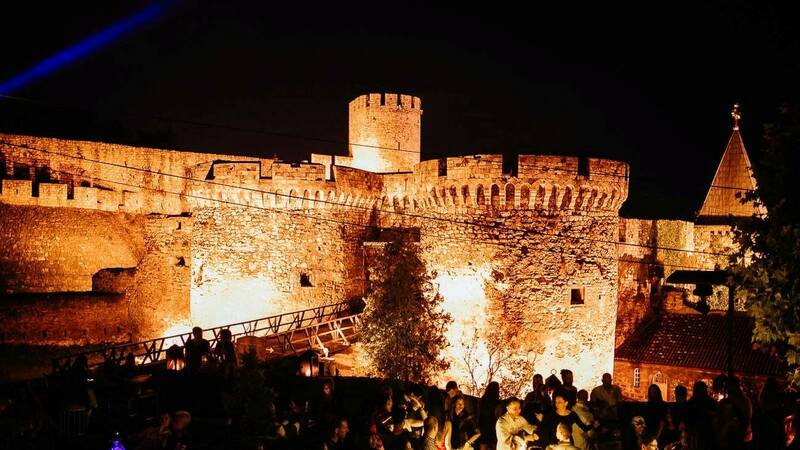 Terassa is situated at Kalemegdan fortress, with breathtaking view. During the day represents beautiful oasis for chill, and after 11 pm becomes spot of a good party! This Thursday party getters not only Belgrade trendsetters, it’s also famous because of the artists from R’n’B industry. Lil Durk had a performance at this venue and Rick Ross only can tell the best about this party!!! Tonight it’s all about old school and in charge for your good mood are famous resident DJ’s – DJ ARCHITECT & DJ FAKE with special guest – DJ Iron.